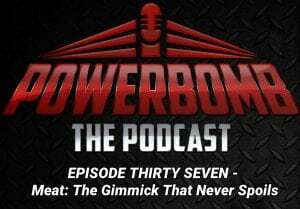 Put on your grapplin’ boots, it’s time for another episode of POWERBOMB! A peak inside Vince McMahon’s Booking Diary! 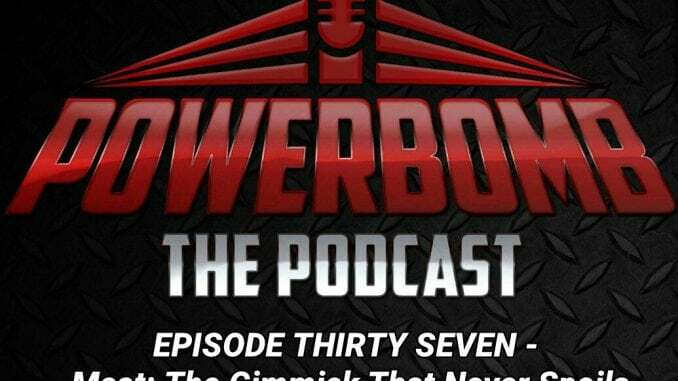 What would happen with Sean Stasiak at RAW 25?